Take 1 caplet daily after food. 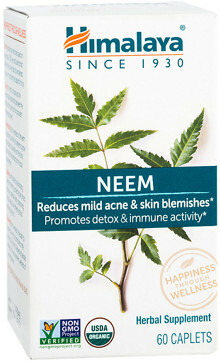 Neem is often called the holy tree because of its multiple applications to wellness, specifically the immune system. 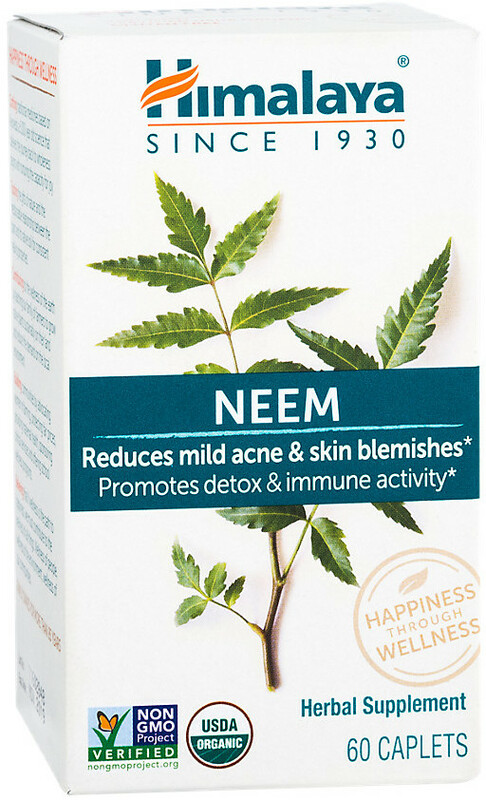 The ancient texts of Ayurveda suggest that its popularity was indeed timeless, with uses spanning from blood cleanser to detox support and even the luster and radiance of skin.